Anthem For Doomed Youth is a war poem Owen wrote whilst recovering from shell-shock in a Scottish hospital. The year was 1917. 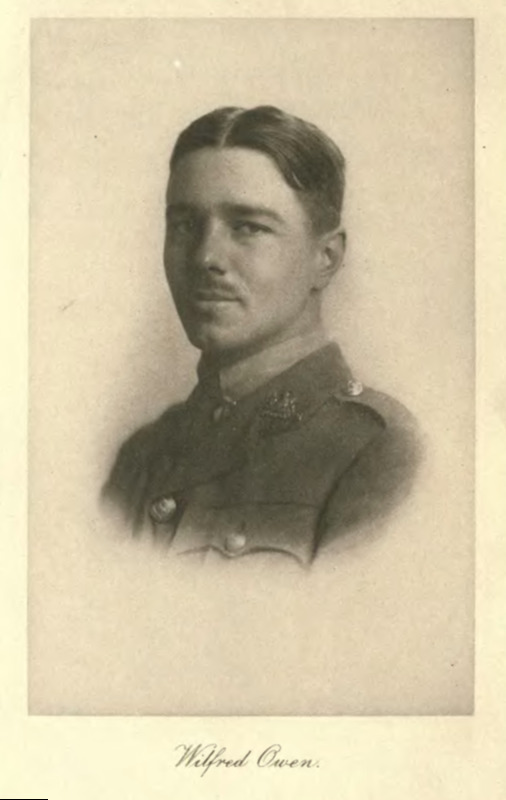 Less than a year later Owen was killed in battle. 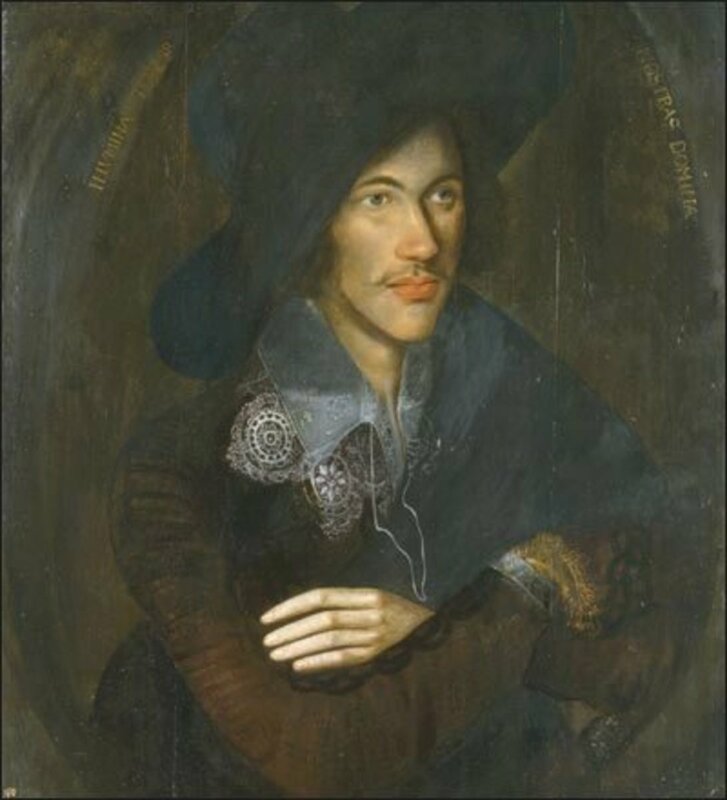 The sonnet form is usually associated with romance and love so the poet is being ironic by choosing it. 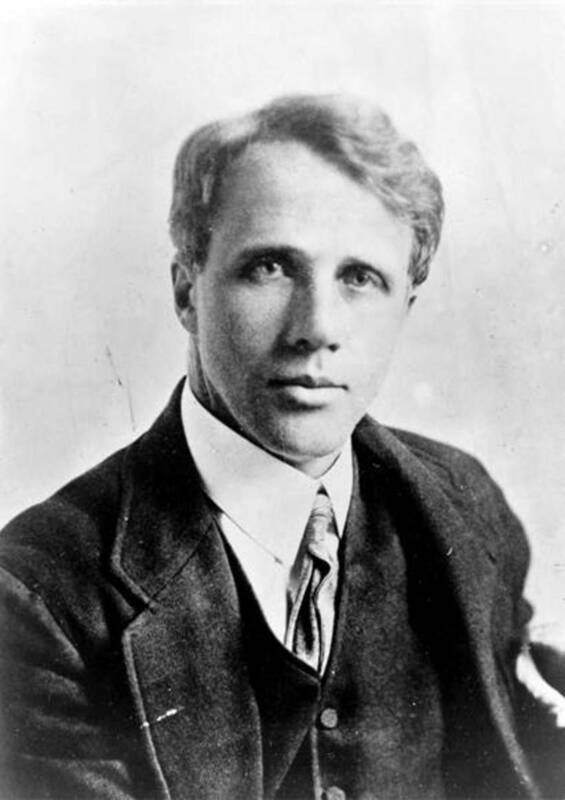 Owen is also being controversial by focusing on the negative aspects of war, which some see as disrespect for the soldiers, who give their all for the cause. Owen doesn't back away from the deaths of the young men; he relates it to the mass slaughter of animals. The poem throughout compares the deaths of the soldiers with traditional funeral rites and ceremonies. Others think that the poem is extra powerful because it raises the important questions often ignored when countries commit to war - Why should so many die in such a hideous way? How come we are blind to the inhumanity of war? There's no doubt that Anthem For Doomed Youth explores the darker side of war, aspects that some would rather ignore or gloss over. The poem's success lies in the stark contrast between the furious, explosive reality of the battle and the calm holiness of the church ritual. 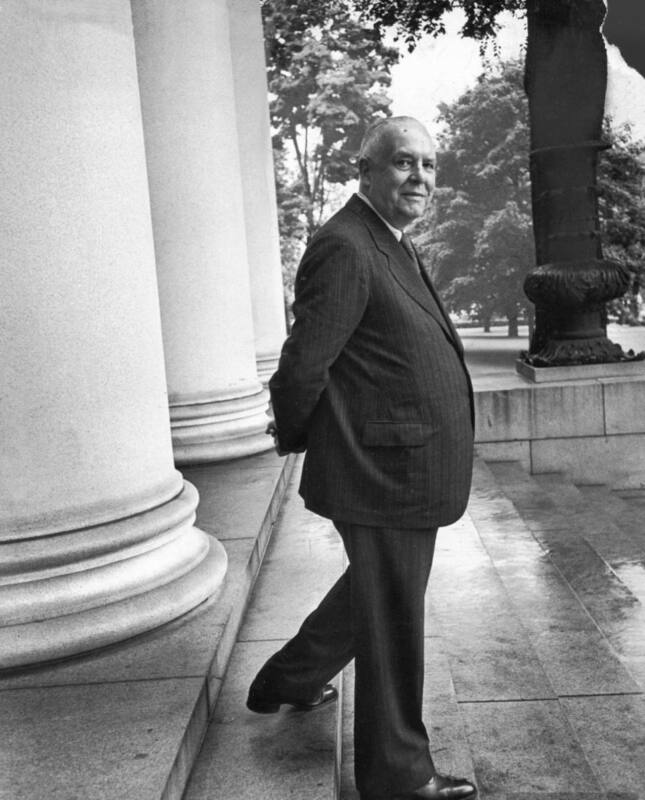 Anthem For Doomed Youth is a sonnet made up of eight plus six lines, fourteen, an octet and sestet. It is traditionally the form used for romance and love (as with Shakespeare for example) but has been experimented with over the years. cattle/rattle, bells/shells, choirs/shires, all/pall, eyes/goodbyes, minds/blinds. With one slant rhyme (or near rhyme) with guns/orisons. Internal near rhymes bring texture and interest and help connect the lines. Note monstrous/mockeries/mourning and passing/patter/pallor/patient and out/now/brows/flowers - the accumulative effect when reading this poem out loud has a quiet but profound resonance. 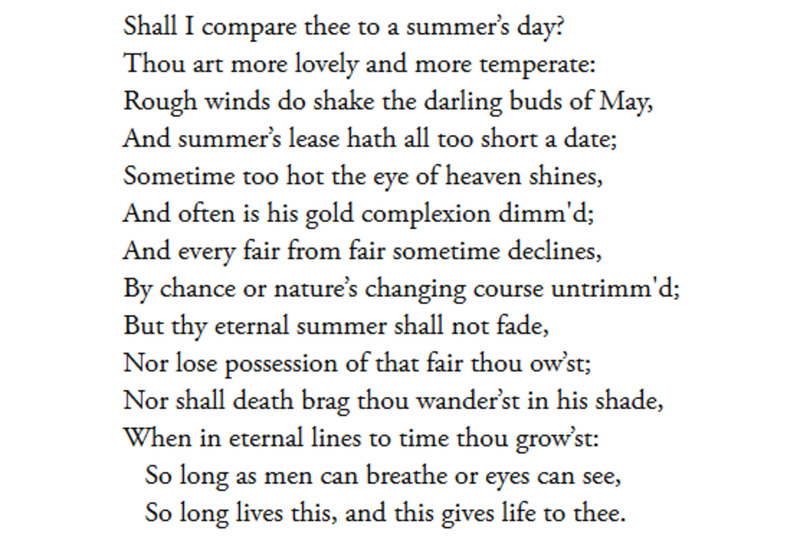 The steady beat of iambic pentameter governs the second part of the sonnet but the octet has varied rhythms running through, with spondees and trochees featuring. These tend to slow down the reading. So what seems like the regular marching iambic beat is somewhat broken up from time to time, mirroring the reality of the unpredictable battlefield. Formal rhymes bring order to what is the potentially chaotic situation of the battle raging. 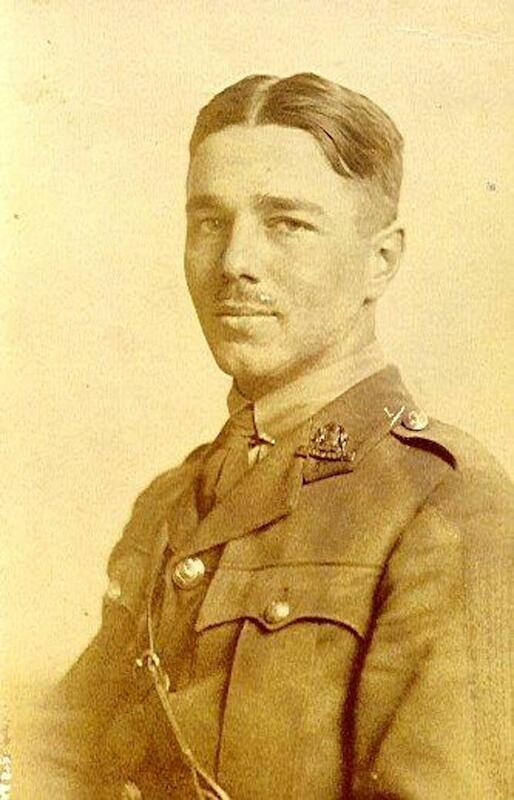 Wilfred Owen knew from deep personal experience just what war meant for many of his fellow troops who were killed by their thousands in the trench warfare of the First World war. 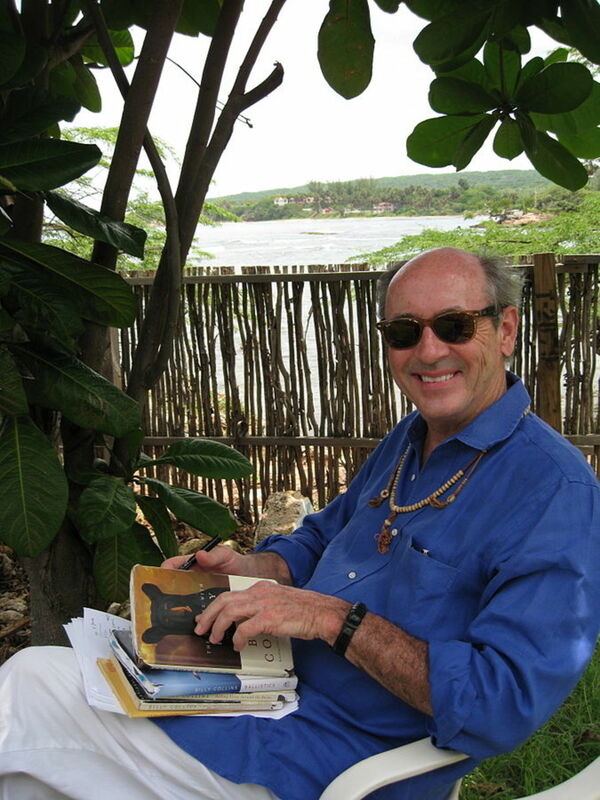 He was inspired to write poems like Anthem For Doomed Youth because he saw first hand the madness of mass killing and likened it to the slaughter of animals such as cattle. This implied metaphor hints at the act of butchery, with its associated blood and guts and detachment. They were never going to hear any passing-bells - their deaths meant nothing. Personification plays a serious role in this opening section. The guns are angry, shells wail and bugles call. Note also the onomatopoeia and alliteration present in line three, stuttering rifles' rapid rattle, enjambment helping keep the sense of speed and energy on into line four. The verb to patter out means to speak rapidly and noisily; so the rifles firing so loudly and quickly smother the orisons (the prayers) of the men. The poets use of the letter t in lines 3 and 4 is noticeable - stuttering/rattle/patter/out creates a staccato effect and together with short vowels produces quickfire lines of mostly iambs. No mockeries...any religious ritual for these soldiers, dying in the mud and stench of the battlefield, would undermine their deaths, would be an insult to their name. The alliterative No/now/no/nor reinforces the idea that the only voices they will hear will not be human but those of military hardware, the shells that make a hideous wailing sound as they fly in. Owen's use of shrill and demented add to the extreme madness of the battleground as the artillery pound on with their relentless guns. He personally experienced these very bloody scenes, fighting on whilst his men were blasted. Home comforts must have seemed a world away and the thought that these men were being killed on such a scale, in such a manner, would have had a gut wrenching effect on the young poet. The bugle is the musical instrument used by a lone bugler to play The Last Post and Reveille at military funerals and ceremonies, both evocative tunes. The eighth line therefore suggests that, as the men die, the bugle calls are all they will hear, reminding them of home and the grief that their deaths will cause. The ninth line, the start of the sestet, is the second question, again relating improper death on the battlefield to that of proper ceremonial death in church at the funeral. Candles are symbols of hope and respect and are often lit in memory of those who have passed on, helping them speedily on their journey to a possible afterlife. But these candles won't be held by innocent boys, the flames will be reflected in the eyes of those doomed to die in war. Note the alliteration in line eleven which helps the reader focus on this most sensitive image. And there will be no funeral or decent burial for most of the dead. The pale skin of girls' brows will metaphorically become the pall - the cloth that covers the coffin - and the flowers, traditionally placed at the graveside and around the church, will symbolise the contemplative, beautiful thoughts of the mourners. The final image is that of blinds being drawn in respect of the dead. This is yet another tradition to mark the loss of those who have passed on; curtains and shutters are closed to create a dark interior and to signal to the community at large that the dead are acknowledged. On the battlefield there are no such marks of respect, only the natural fading of the light as another day ends. The poet again uses alliteration - dusk a drawing-down - to conclude this memorable comparison. What is the subject of the poem "Anthem for Doomed Youth"? 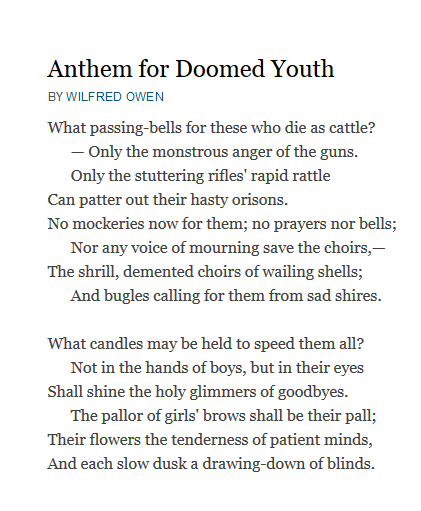 Wilfred Owen's "Anthem for Doomed Youth"